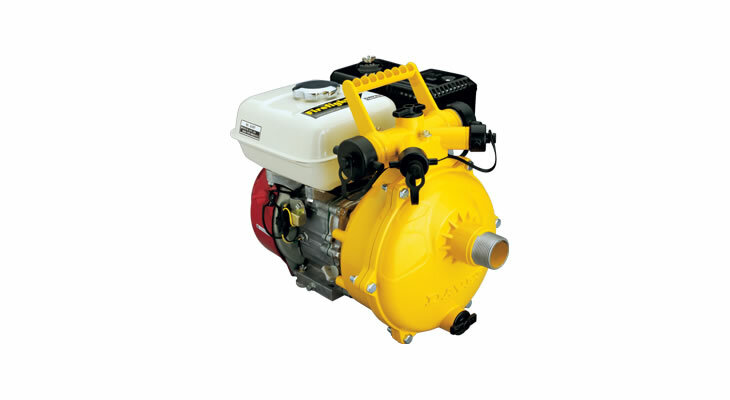 STEARNES IS YOUR DAVEY REGIONAL MASTER DEALER, AND WILL SELL, SERVICE AND DO WARRANTY HERE IN ESPERANCE. Stearnes has been a Davey Master Dealer for 30 years. 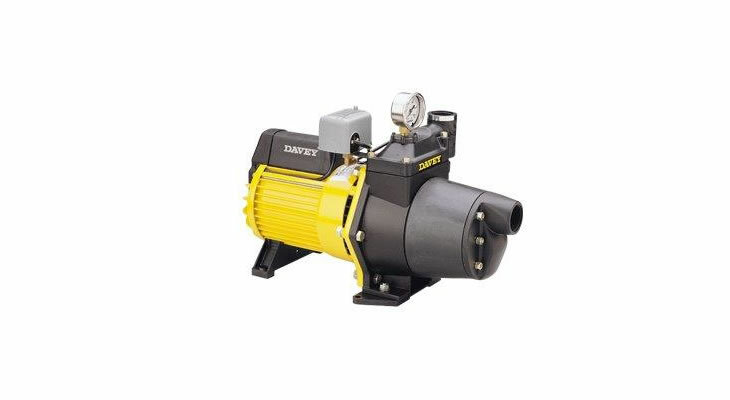 We are ideally placed to meet all your Davey Pump design and installation requirements. 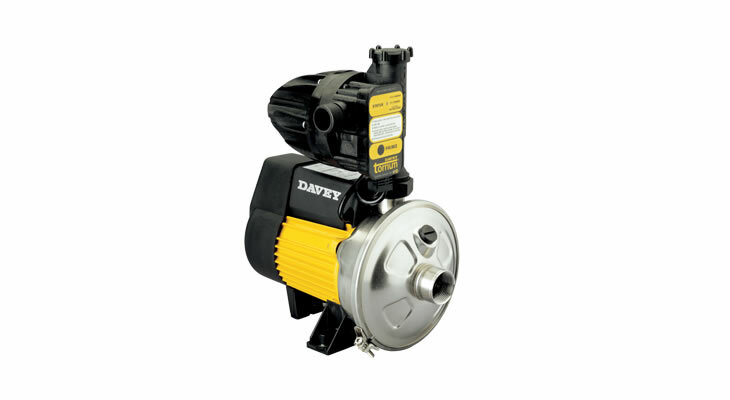 Davey has a proven product superiority and range you can rely on.